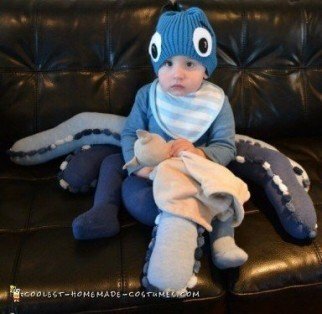 The deep blue waters conceal the hidden depths of the marine life lurking there. 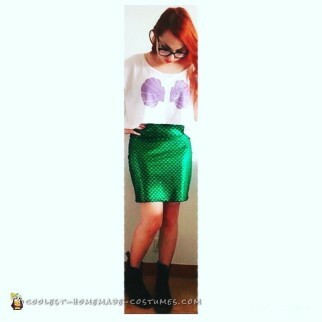 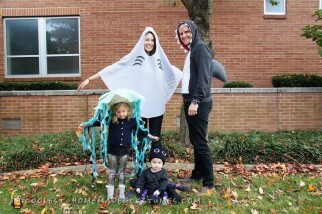 Your under the sea costumes are just a dive away in this cool DIY collection. 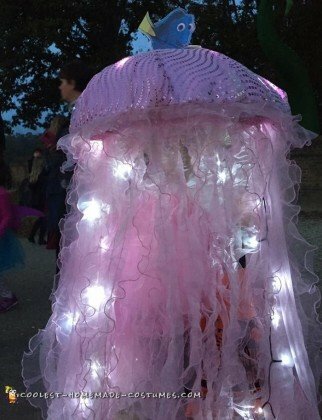 Learn how others have made octopuses, glowing jellyfish and even a seahorse. 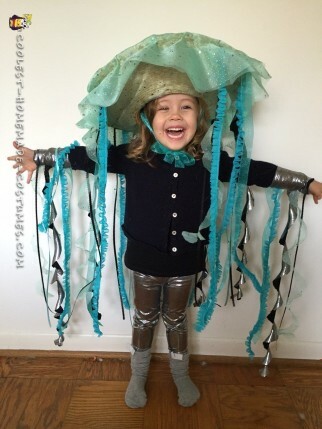 There is no limit to the underwater creatures you can create. 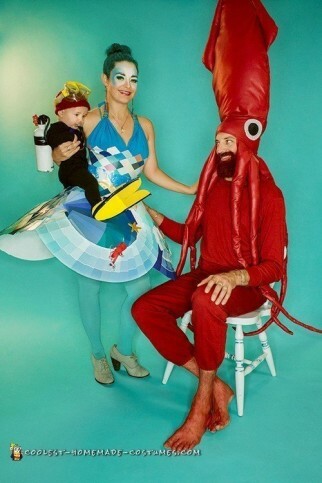 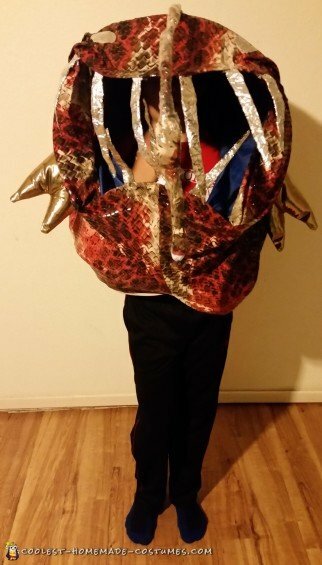 When you see how people here have constructed their homemade costumes, you will be inspired to take on your own subaquatic ensemble. 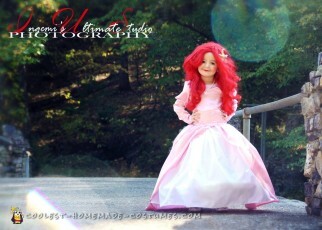 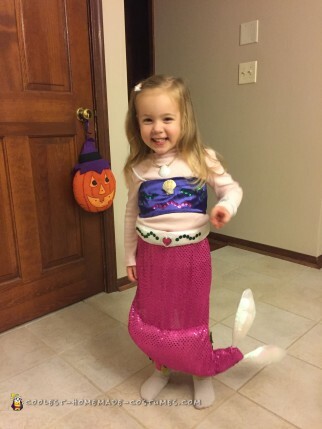 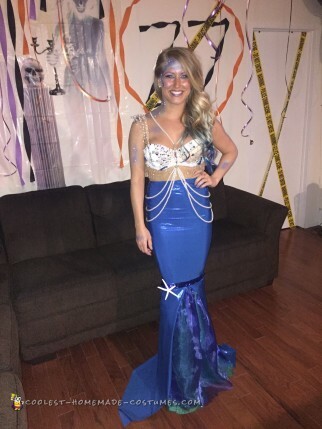 One popular option is, of course, mermaid costumes. 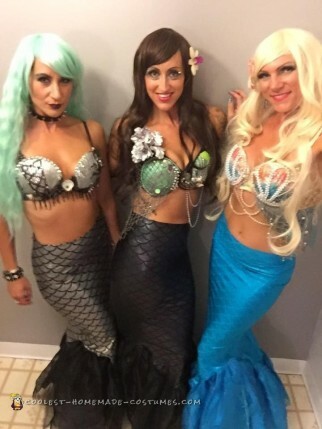 The most famous being The Little Mermaid, but plenty of other original mermaids are flicking their tails here. 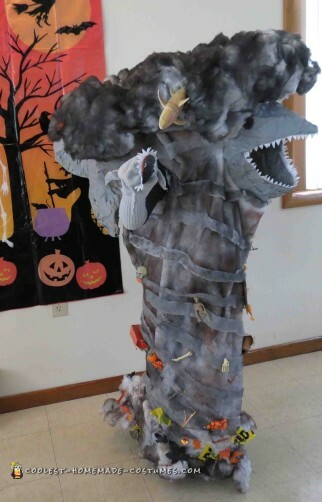 Another sea creature not associated with reality, you will be glad to encounter Sharknado costumes here. 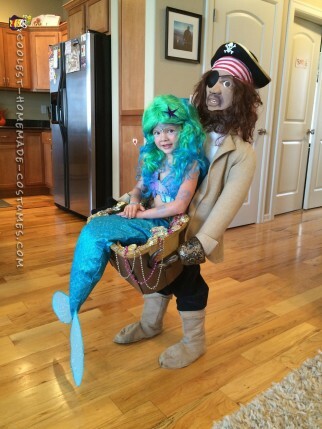 Every bit of detail brings these costumes to another level of hilarity. 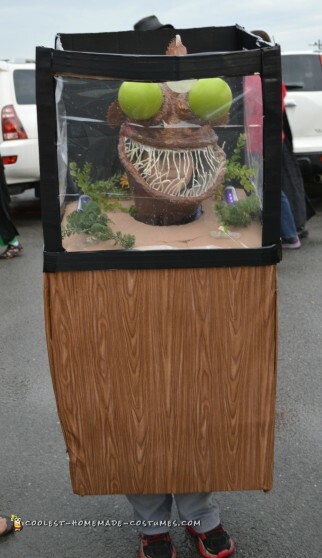 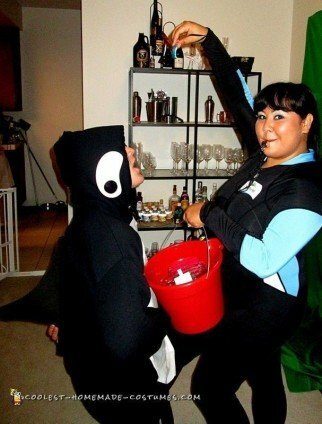 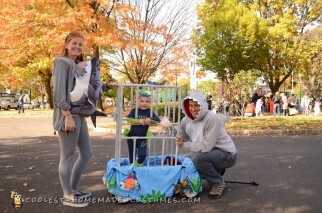 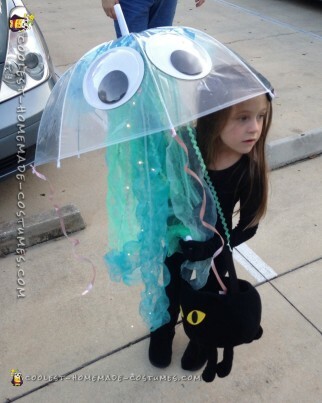 In addition, check out this clever idea of bringing the water to you with an aquarium costume. 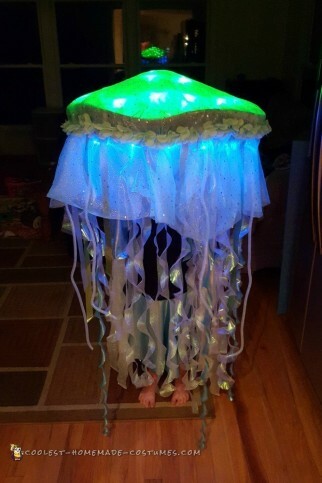 There are incredible instructions here where you can learn how to make them glow. 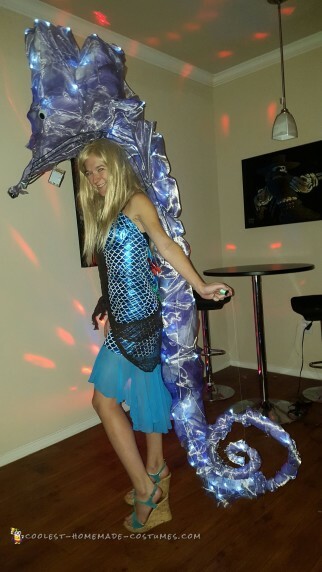 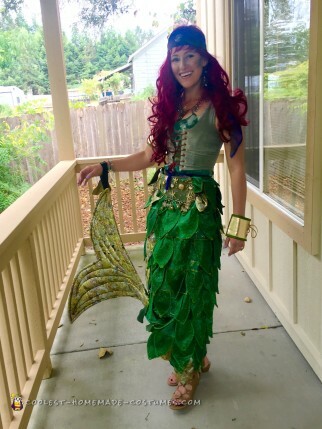 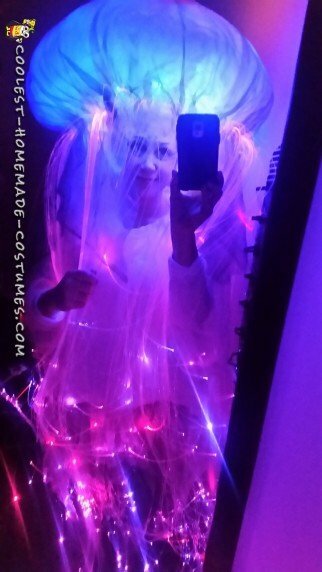 So take the plunge this Halloween and dive into one of the awesome oceanic inspired homemade costumes here! 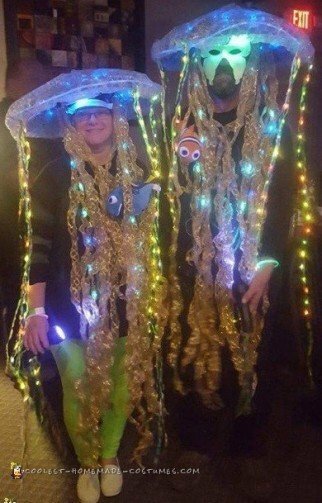 Insanely Awesome Light-Up Seahorse Costume!